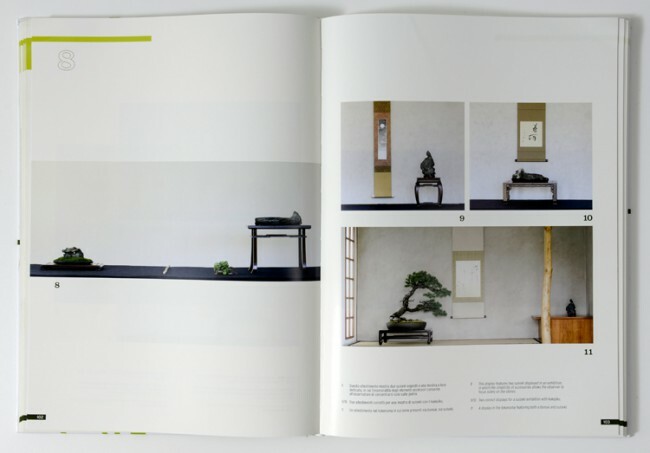 Is a book by Edoardo Rossi totally devoted to the art of displaying bonsai. It's exceptional because no book before has given such in-depth information on this subject. Kazari is Japanese for the preparations carried out to make things look beautiful. 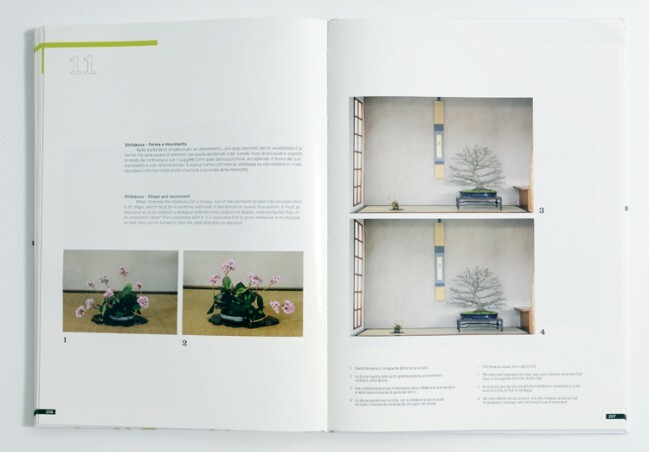 The Japanese have a very high standard of aesthetics and so it is with the display of bonsai, too. English and Italian. Hard cover, 24 x 33 cm format, 256 pages, full colour. Edoardo Rossi got into bonsai in 1985 and studied with several Masters within and outside of Japan. He became interested in many aspects of Japanese culture, like calligraphy and suiseki. 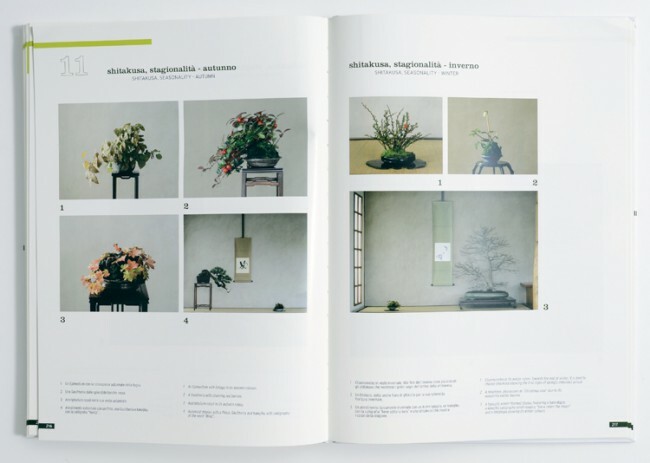 All aspects and elements of the display are covered by Edoardo: Suiseki, accent plants, tables and jita, scrolls and tenpai. 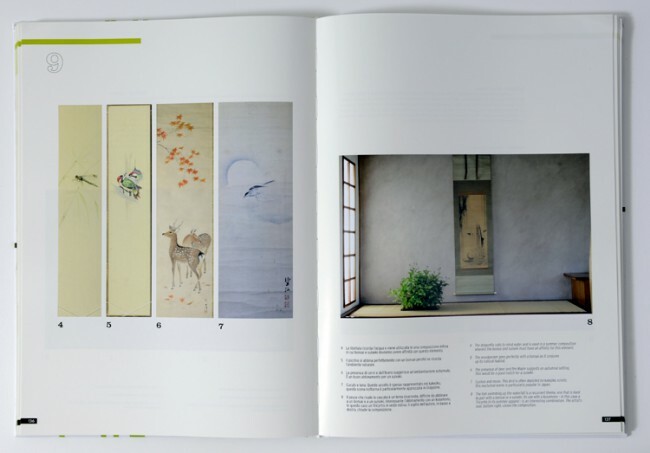 The book was commissioned by Kunio Kobayashi who asked Edoardo to write an extensive book on this subject. With the help of no lesser notables than Tomio Yamada, Susumu Sudo and of Kunio Kobayashi, the project began in 2010. 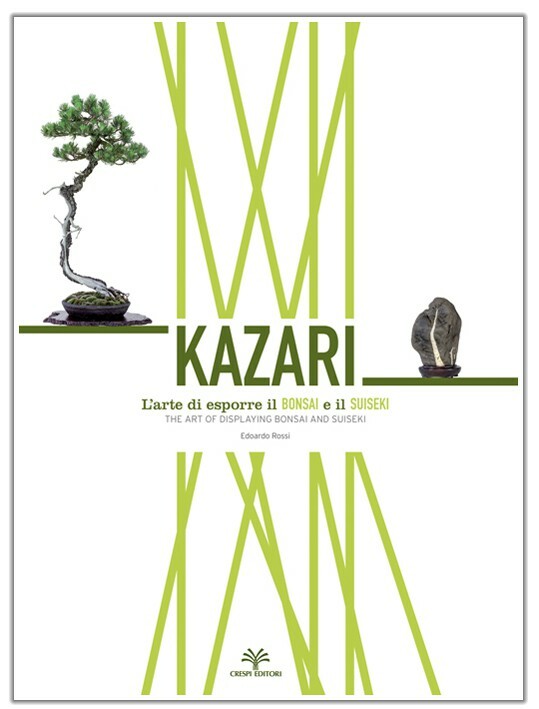 Then in 2015, after their approval, 'Kazari' was finally published.